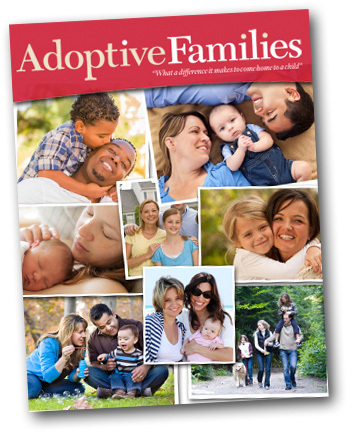 The next issue of Adoptive Families is all about you! We're excited to announce a special double issue, "Celebrate Adoption: Our Families, Our Stories," and we want contributions from the AF community. Every family formed through adoption has a story to tell - and we want to hear every last one! Parents who adopt a child beyond infancy, whether from the U.S. foster system or internationally, may have concerns about the transition (which may be measured in years, not months) -- ranging from sleep to school to attachment to sibling relationships to assessing development to talking about the child's past. Join older-child adoption expert Regina M. Kupecky, LSW, to ask any questions you have during Adoptive Families' Adoption Expert Q&A Webinar: Parenting After Older Child Adoption on March 12, 2013 from 1PM to 2PM EDT. Submit questions in advance by posting a comment below. When you become a parent through adoption, your child’s hair and skin may be different from your own -- particularly if you adopted transracially. 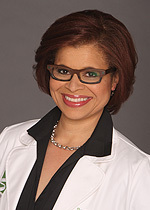 Join Brooke Jackson, M.D., a board-certified dermatologist, to ask questions about any of the challenges you've faced (including dry winter skin or hair) during Adoptive Families' Adoption Expert Q&A Webinar: Skin and Hair Care on February 26, 2013 from 1PM to 2PM EST. Whether you adopted in the U.S. or internationally, how have you honored your child's birth culture or racial heritage? Have you taken a trip to his state or country of birth? Visited a nearby city with a "Chinatown" or "Little Ethiopia"? Attended culture camp? Hosted an exchange student? Sought out cultural festivals or other events? We're especially interested in options within the U.S.! Please share your experiences for an upcoming piece in the magazine.